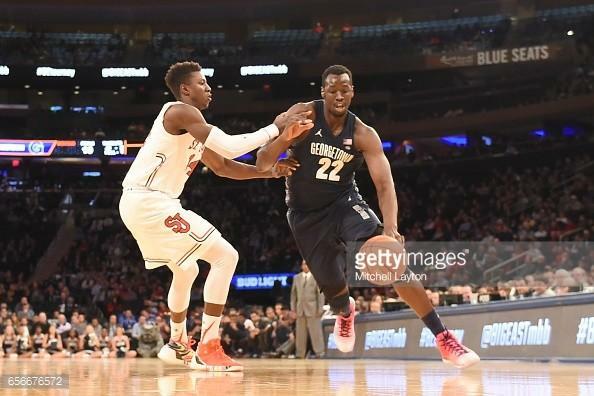 Akoy Agau drives to the hoop in the Big East Tournament. Georgetown graduate transfer forward Akoy Agau told reporters that he was committing to SMU on Saturday. Georgetown transfer Akoy Agau told ESPN he is headed to SMU. Agau averaged 4.5 points and 4.3 rebounds per game last season at Georgetown. He missed the 2015-16 season with a torn ACL. Before he was at Georgetown, Agau played at Louisville, where he signed out of high school. 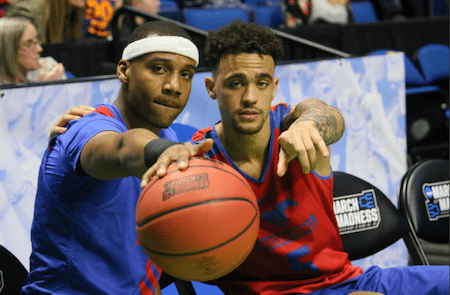 With Sterling Brown, Semi Ojeleye and Ben Moore leaving, the Mustangs needed a frontcourt player who could step in and play immediately, and they found one in Agau. The 6’8”, 235-pound forward will be eligible for the 2017-18 season. He is also currently applying for a sixth year of eligibility, which will allow him to play in the 2018-19 season as well. 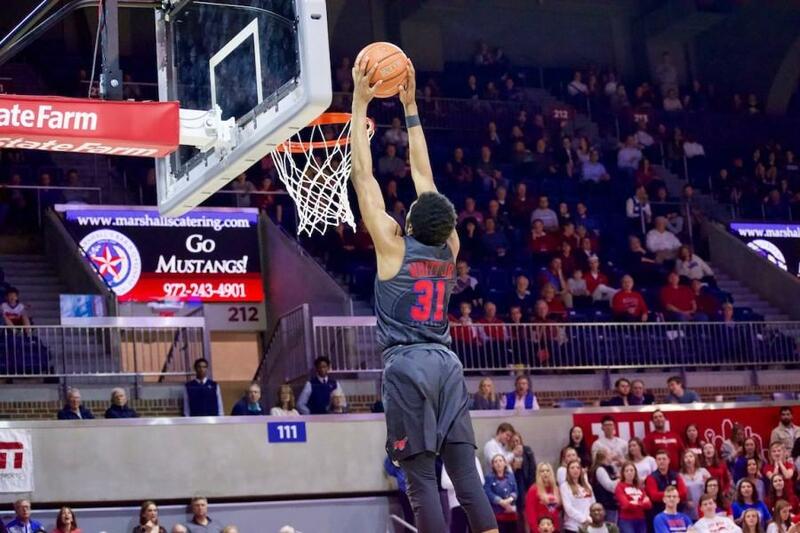 Agau picked SMU over a host of schools, including Washington State, Illinois, Cal State Northridge, Maryland and Old Dominion. 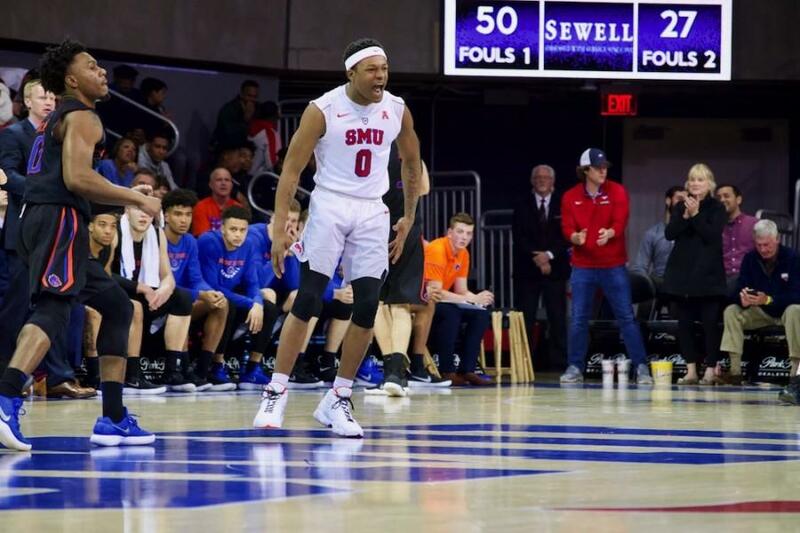 Agau joins former Duquense forward Isaiah Mike as the second transfer nabbed by SMU this spring.